Not an easy question to answer as regional weather varies greatly, all areas have varying micro climates and every garden is slightly different. All these variables affect when you put various crops in. 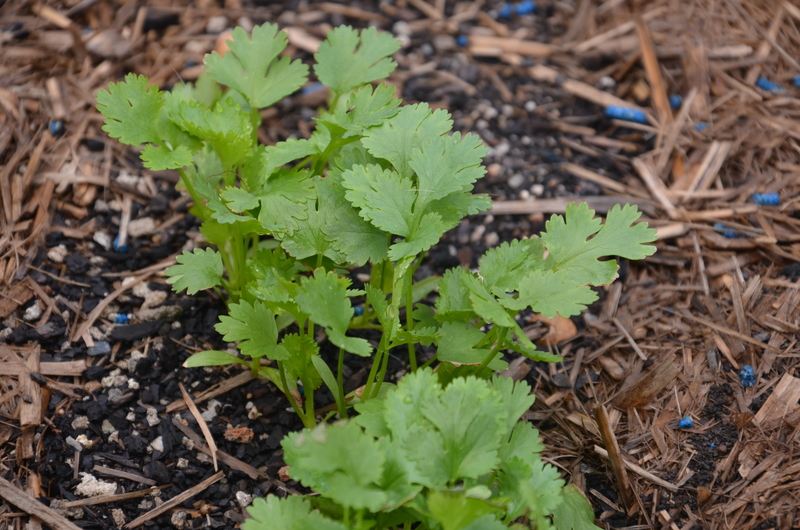 As a basic rule, if the weather is warm then plant your summer crops. If the weather is cool plant winter crops. However, there are a number of crops that do well in the in-between season of spring and autumn. If you want to grow your own food you must be aware of what crops grow in what season. Trying to grow plants in the wrong season is a sure way of not succeeding. For a really quick fix just visit your local nursery – they will usually stock the plants that need to go in the ground at that particular time of year. 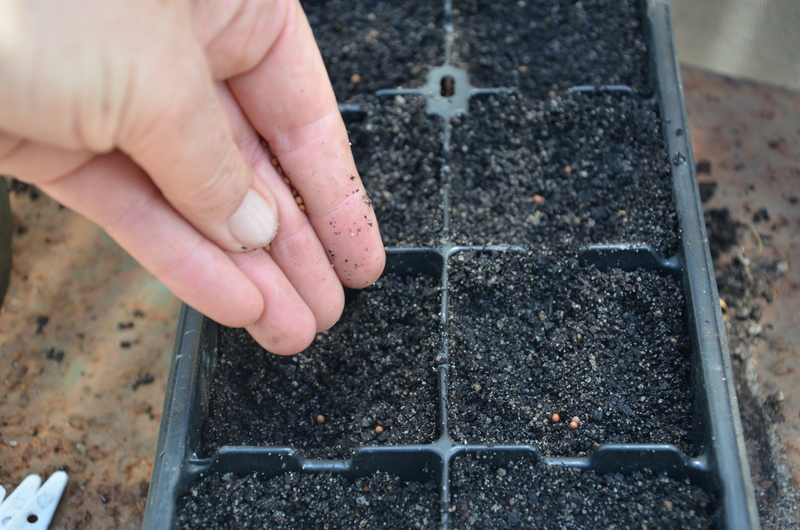 For seeds simply refer to the instructions on the packet, these will tell you when the seeds need to be planted, though this information does not take into consideration the many variables that can occur in any particular backyard. If you want to be a little bit more prepared and do some planning then find and use a Planting guide for your region. These are OK as a general guide and are available on the internet, in magazines and in most reference books. They are however vague and will often cover a huge region i.e. Most of the east coast will be included in the temperate climate recommendations. You may be able to start planting beans in Brisbane in September but not in Melbourne. But they will give you a rough idea of what needs to be planted when. To gain more specific information for your own area, try talking to your neighbours or the local garden club about what they grow when. From there you can start keeping your own records. I like to keep a journal, which is just an old dairy of 1 day to a page, where for any given date I write in the year followed by the information I want to record – it can be as simple as “ 20th September 2013 Planted bean seed” I then go back to that reference and add a note – ie “didn’t germinate think it was too cold” or “all seeds germinated within 10 days” – you get the picture, so that next year when I am wondering what to plant on any given day I can refer to the date and there will be many years worth of entries of what I planted and how they went. Over a very short space of time you will have gathered information and knowledge that is not only relevant for your immediate region but specific to your backyard. Every gardens climate is slightly different, plus you will have small micro climates within your garden that will again be slightly different. So it pays to experiment with your plantings, keep records of how the crops went and build on your knowledge year by year till you have a resource that is just perfect for your backyard and the food crops you like to grow and eat. For more information on starting your productive backyard, check out the website. If you have questions about your new garden and your plantings, you can always ask me questions via my Facebook Page, Pinterest or Instagram!